After the successful release and wide promotion of the Irie Jams compilation trilogy ("Nima Clock Riddim", "Pretty Nadia" and the "Irie Bus Riddim" albums, there's constantly been a wild popular demand for Irie Ites Studio's next project album --- most reggae-dancehall followers impatiently pressuring for a quick release, but Irie Ites was sneakingly monitoring the demand growth and is now well settled to satisfy this overwhelming demand with its "Bad Edge Riddim" album --- a 12 track project that will wow dancehall lovers worldwide. The previous 2016 triplet release ("Nima Clock Riddim", "Pretty Nadia Riddim" and "Irie Bus Riddim" albums, which were compiled for the triology project dubbed "Irie Jams Compilation") received a massive worldwide attention and same is highly expected year's "Bad Edge Riddim" album, even with an increased attention rate this time. The "Irie Bus Riddim" had a must-see medley video shot for it, but "Bad Edge" is going a step further beyond medley video ---- a public poll will be conducted on social media platforms for the most loved song among the 12 songs on the album. The artiste who tops the poll is entitled to a free video shoot and a special promo package. Below is the complete tracklist of the "Bad Edge Riddim" album. 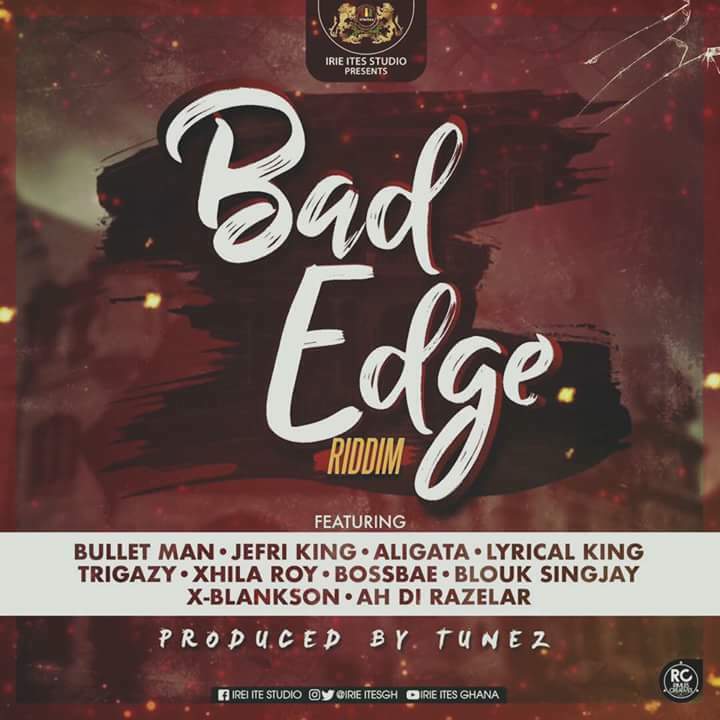 As scheduled officially, the "Bad Edge Riddim" album will be released this Friday, 8th September 2017, but its yet ready medley video is rather scheduled for release a week after. Alongside the promo period, all the official DJ mixes done for the "Bad Edge Riddim" will be submitted to the Irie Ites Studio to be published on Irie Ites Studio's website and all other supporting websites. 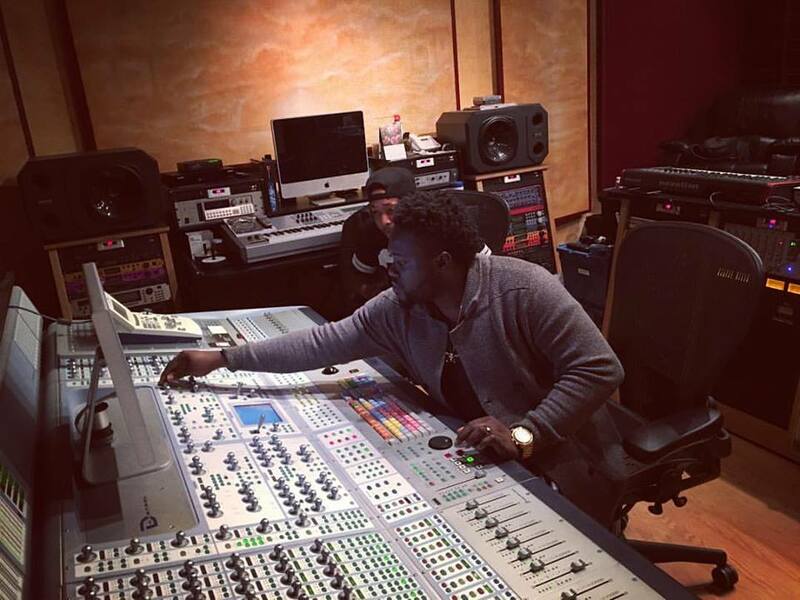 The "Bad Edge Riddim" was produced by Tunz, one of the official producers at the Irie Ites Studio.